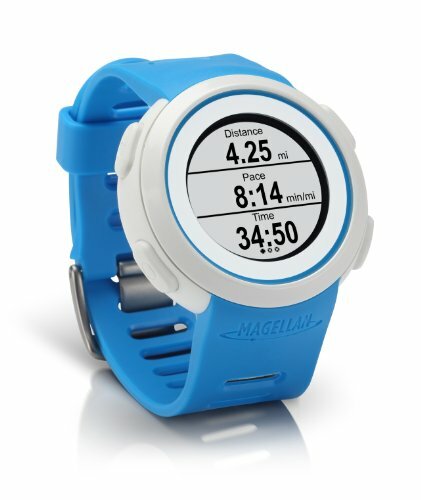 Running with your smartphone just got better. 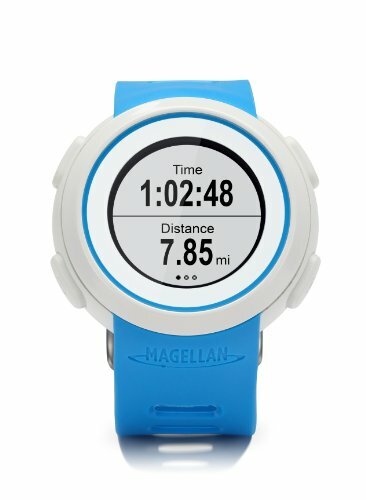 The Magellan Echo watch solves the biggest problem when running with a smartphone - viewing and controlling fitness apps while the phone is tucked away. 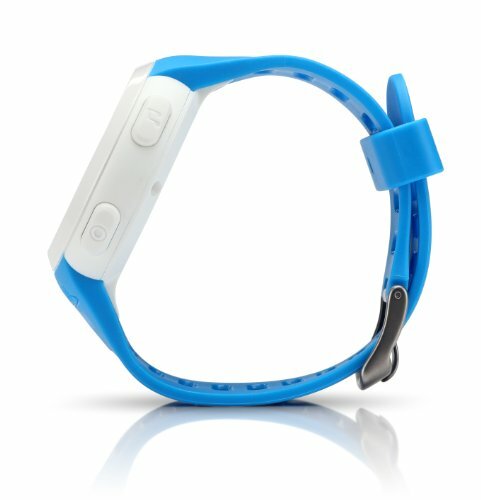 Using Bluetooth Smart technology, Echo displays real-time fitness app data from your smartphone. 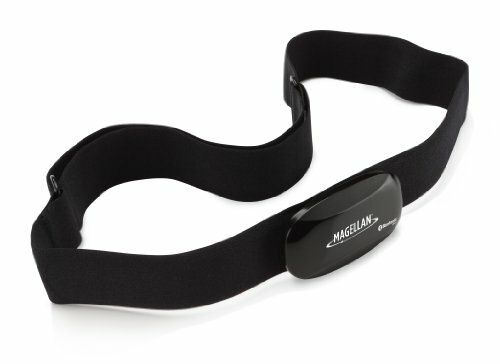 Never again break stride or stop to check your running data from an arm band or running belt. 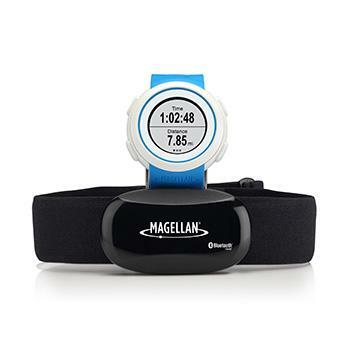 At a glance, you can see distance, pace, heart rate and more from fitness apps in real-time. Not inspired by your current song? Need something more up tempo? Echo gives you convenient control over your music. With Echo you can start, skip, and pause any song so you'll never miss a beat. Leveraging the power of your smartphone and fitness apps, Echo leads the pack with connectivity and cutting edge features. 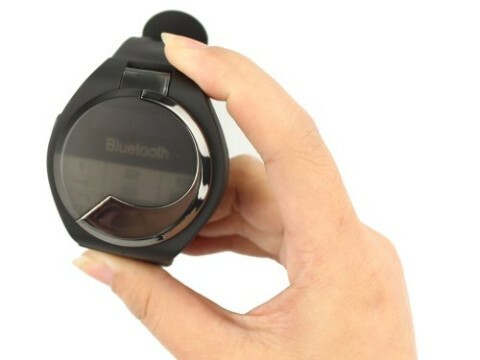 Echo uses Bluetooth Smart to connect your Apple iPhone and watch, putting the power of a smartphone on your wrist. While using your favorite compatible running app, the workout data streams from your Apple iPhone to Echo in real-time. 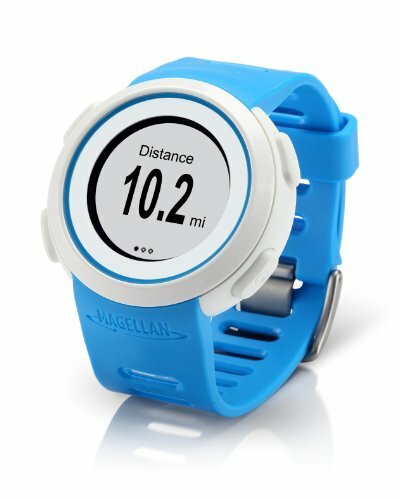 At a glance, you can see your time, distance, pace, heart rate, and much more. Remote controls make it easy to perform App functions like start, stop, and lap, as well as music controls like play/pause, and next song. Depending on the app, tapping Echo's screen or touching a button lets you view up to four additional data screens. Apps bring Echo to life. 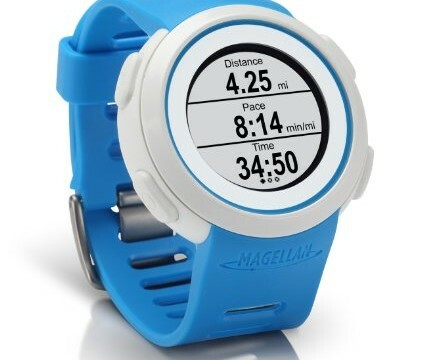 Strava, MapMyRun, Wahoo Fitness, and iSmoothRun are available now, and other apps continue to be be announced. Echo’s open platform makes it easy for developers and ensures compatibility with the apps of today and tomorrow. 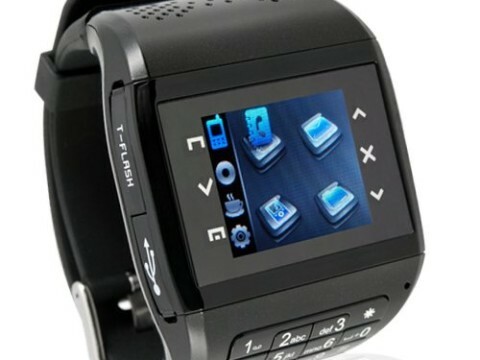 Always on and ready to go, Echo does not need to be re-charged; it uses ultra low power technology and runs off a replaceable coin cell battery. There are no cables to lug around or untangle. 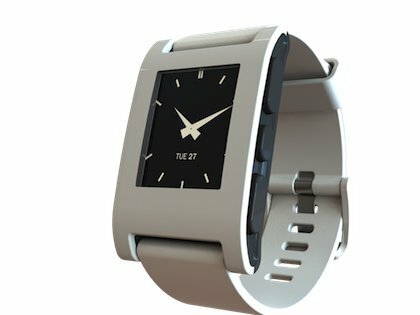 When you're not running, Echo is a stylish, water resistant, everyday watch that displays the day, date, and time. With Echo, you'll never miss another workout. Echo - ready when you are.